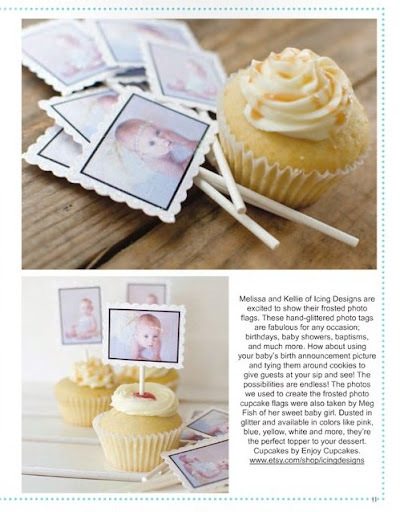 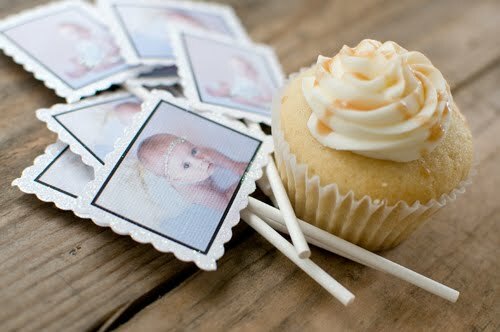 We are so excited to have had our frosted photo cupcake flags featured in the latest issue of “Baby Lifestyles” (page 11)! 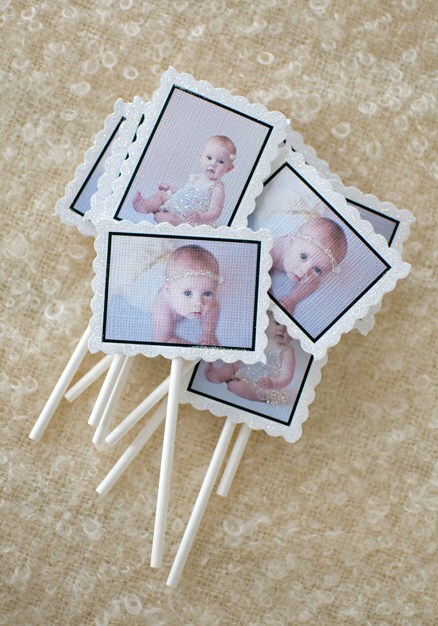 They are definitely one of our biggest sellers and one of our favorite items to create! 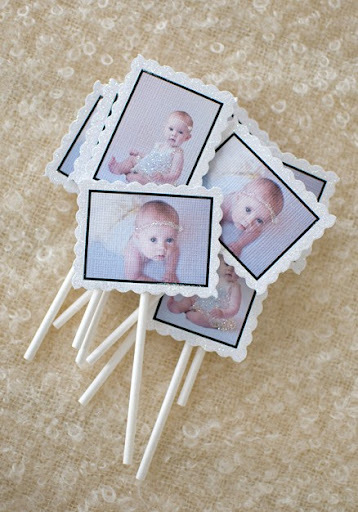 Each one is so unique and special. We recently had the pleasure of making some of the sweetest frosted photo cupcake flags with photos of our lovely and talented friend, Meg Fish’s darling little girl Ella. 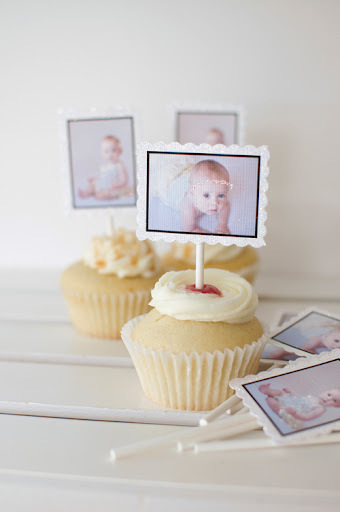 Meg photographed the flags for us with delicious cupcakes from Enjoy Cupcakes! 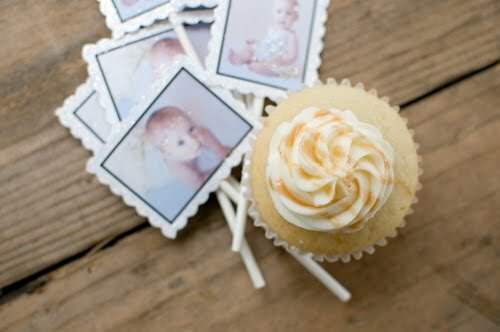 (We hope you got to read our interview with Amber last year...she is just the sweetest!) We are so thrilled to have those photos featured, and so blessed to be able to work with such amazingly talented and kind women like Meg and Amber!